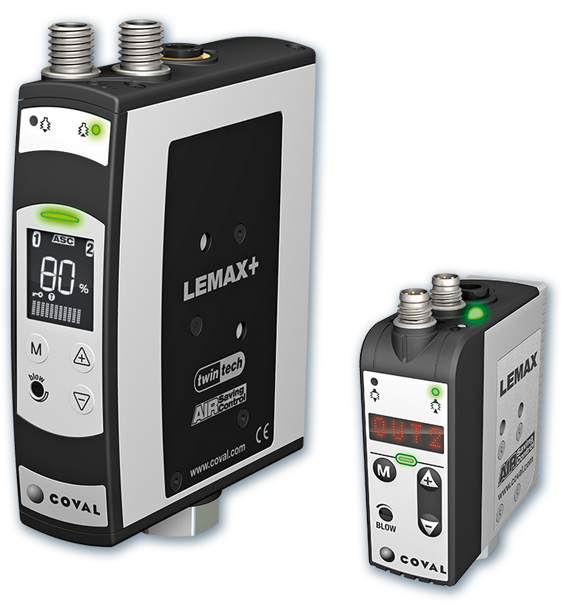 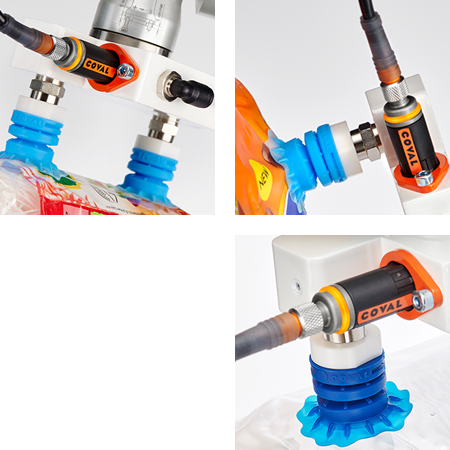 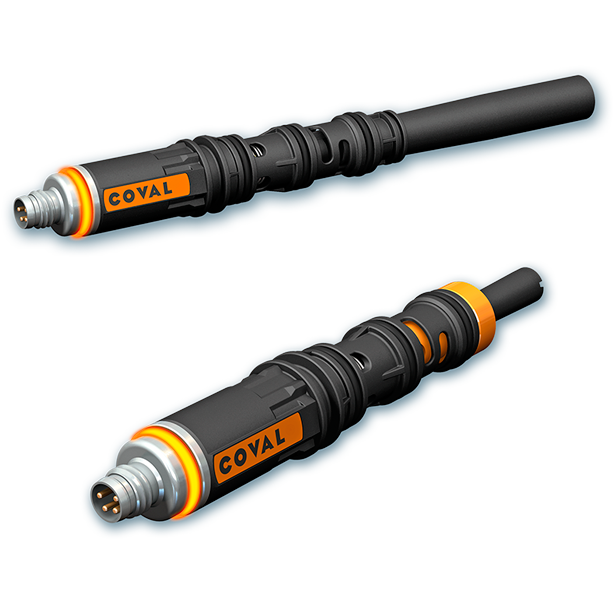 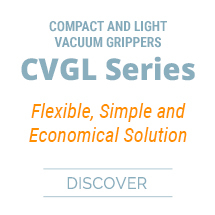 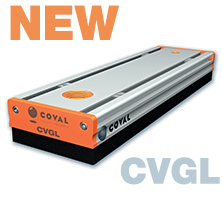 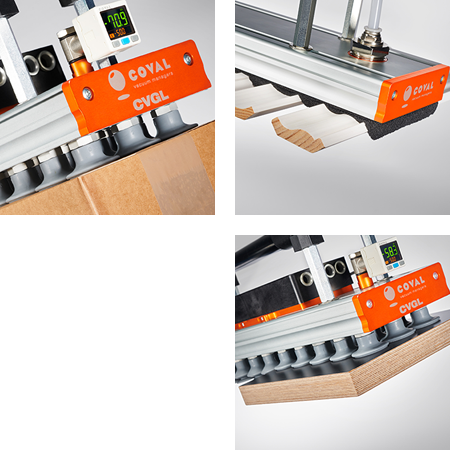 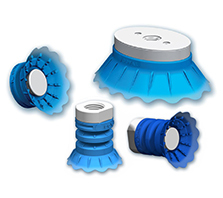 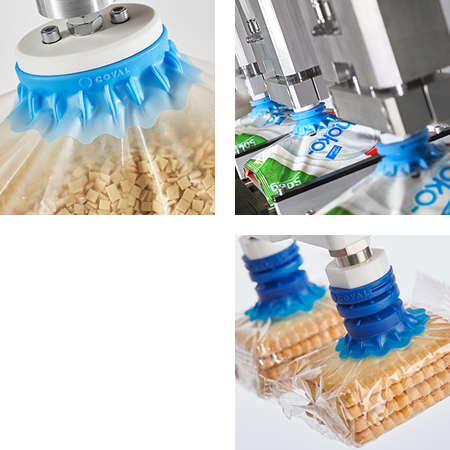 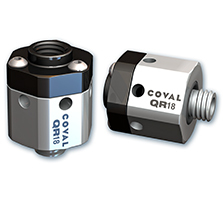 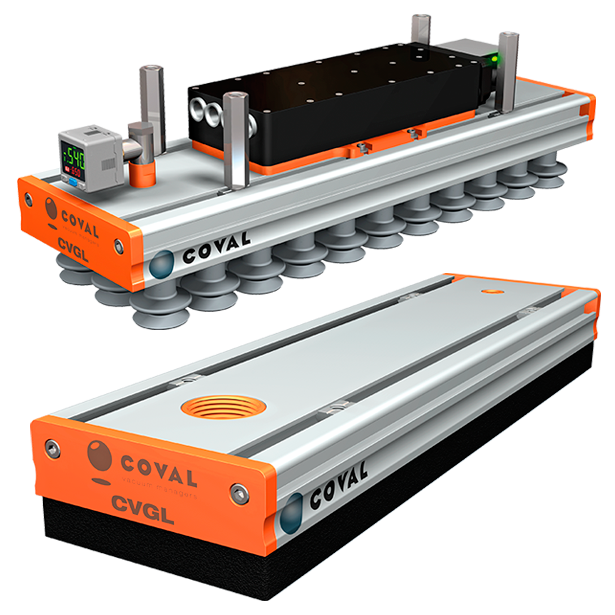 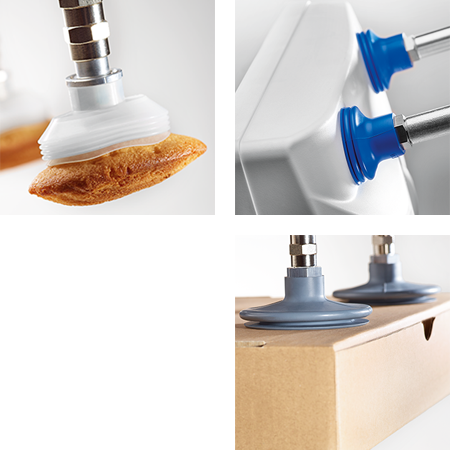 The size and weight of the new CVGL vacuum grippers from COVAL make them the lightest and most compact range in the market. 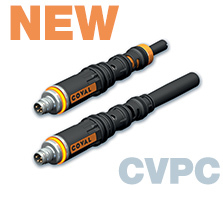 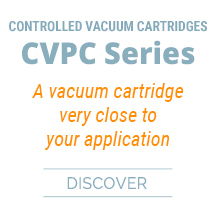 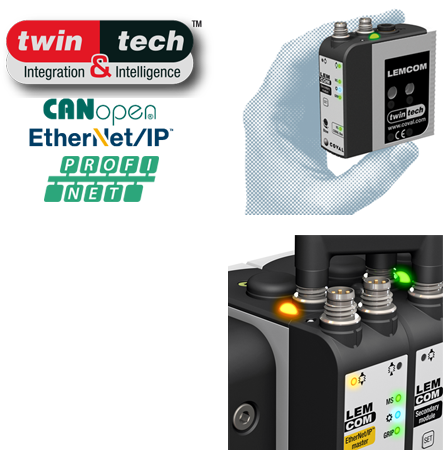 The new CVPC series combines for the first time a pilot-operated solenoid valve and a single stage Venturi, all in the form of a cartridge weighing no more than 22 g.
At COVAL, we set out to provide our clients and users with vacuum handling solutions that meet their goals in terms of profitability, productivity, quality, safety, and environmental conservation. 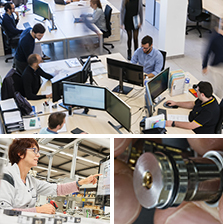 And through innovative company culture, service excellence and knowledge sharing be a driving force in the business performance of our clients worldwide. 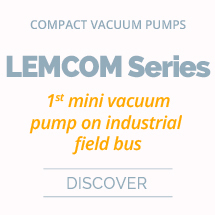 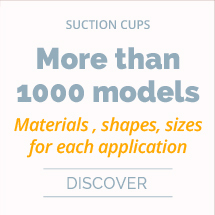 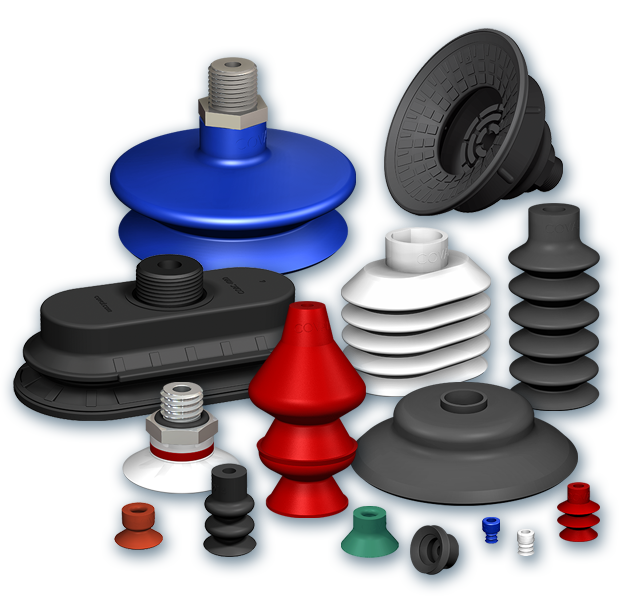 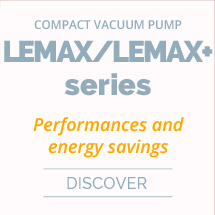 Being a vacuum manager means going beyond the limits of a traditional component supplier. 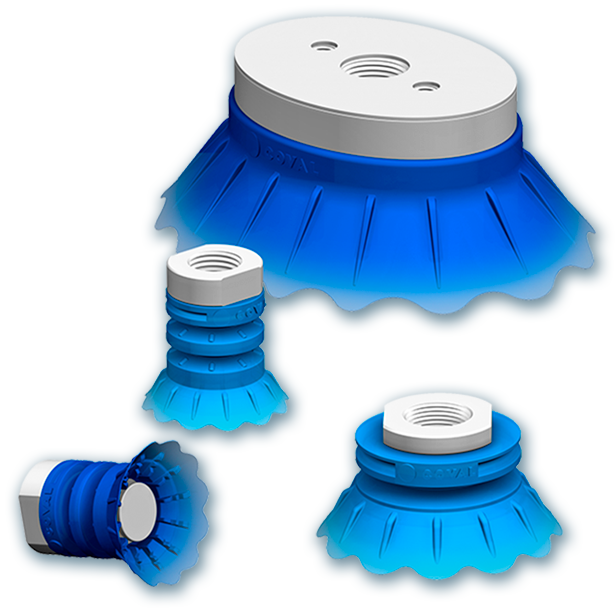 The idea is to be a consultant, a solution provider and a business partner who can resolve our clients' day to day problems and meet the purpose of our clients with sincere commitment. 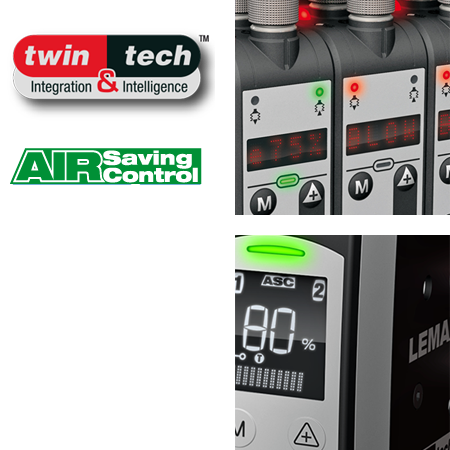 The bottom line is to ensure that our clients feel comfortable, confident and satisfied being associated with us. 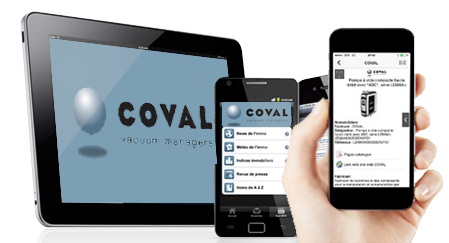 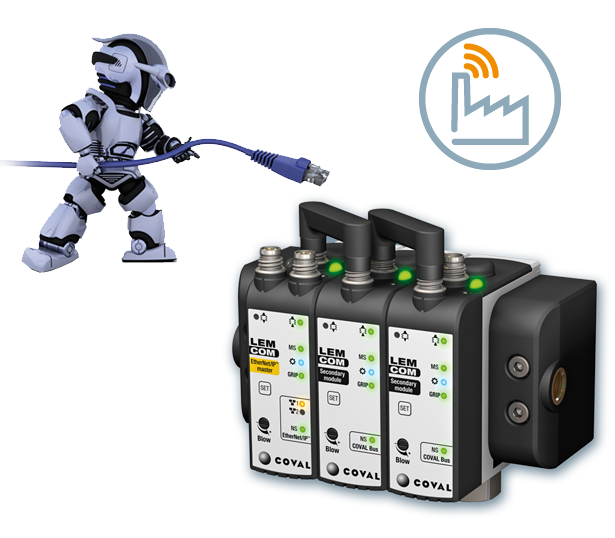 COVAL has developped an iPhone and Android mobile app enabling you to have easy access to all COVAL vacuum automation products.